Morris Gallery in Walthamstow. The trip helped the students understand why Morris’ work became so prolific and relevant up to this day. 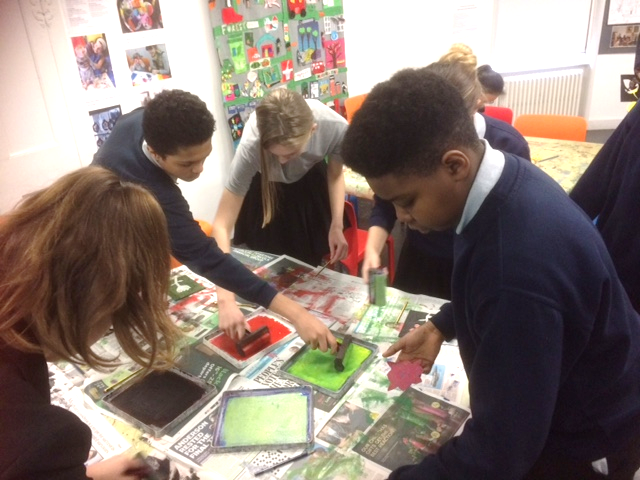 The aspiring young artists also took part in a printing workshop led by a professional artist, in which they were able to explore techniques and processes using professional equipment. 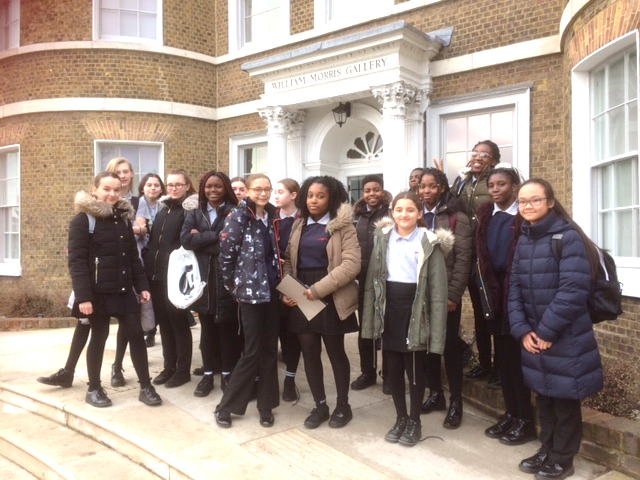 We all had a great day out and came back inspired, ready to take on Art GCSE in Year 10!